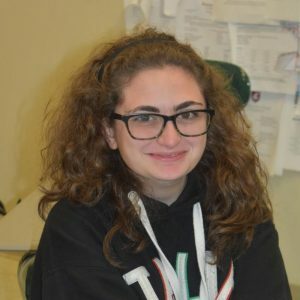 Izabella Mancini is a sophomore at Brewster high school. She is currently in English Honors. She enjoys reading comic books and watching Marvel movies. She also enjoys boring her parents with random Marvel facts she finds online.